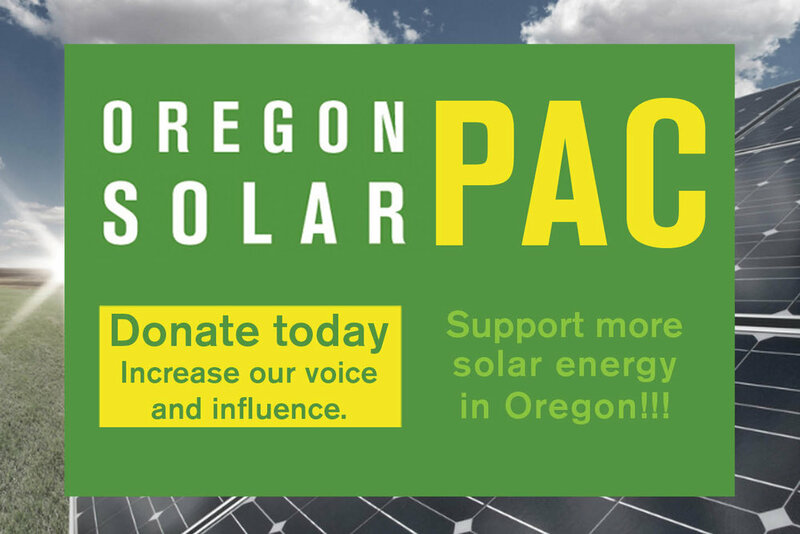 On Saturday, May 4, 2019, Solar Oregon will be combining 2 of our member passions, solar and wine! This daylong event, the 7th annual Solar Winery Tour, will include transportation, lunch and wine tasting at 3 of Oregon’s leading solar powered wineries with small group stops to 2 smaller wineries. Our confirmed Winery Hosts this year are Ruby Vineyeards, Alloro Vineyards and Vidon Vineyards. The price of the ticket includes your spot on the Solar Winery Tour bus, wine tastings and lunch. New this year is a free Solar Oregon membership given to all non-members buying a winery tour ticket at the full price. The first pickup will be at Platt Electric in SE Portland (322 SE Taylor) at 8:10am and the second pickup will be at Tualatin Park & Ride (72nd Avenue and Bridgeport Road) at 8:40am. Drop-off times will be around 4:45pm at the Tualatin Park & Ride and 5:15pm at Platt Electric in SE Portland. Thank you to our many past and future event sponsors! Share this event on Facebook and Twitter.We hope you can make it!Cheers,Solar Oregondars and stay tuned for more information!